The use of political signs has quadrupled since 1984, according to The Atlantic. While some campaign managers down-play the role of campaign signs with the old saw “No election sign ever voted,” there is no denying the increasing appeal of political signs. As noted political science professor Christopher Muro notes, “Just take a look at who actually wins the elections…You’ll notice that in almost all of them, the winners, have a much bigger campaign sign presence than the losing candidates.” Before we get into the role of custom political signs, let’s discuss what makes for good election signs, and how Data Graphics can help you get the best and most cost-effective political sign printing. 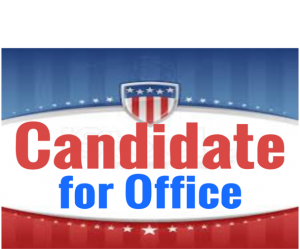 What Makes for the Best Custom Campaign Signs? 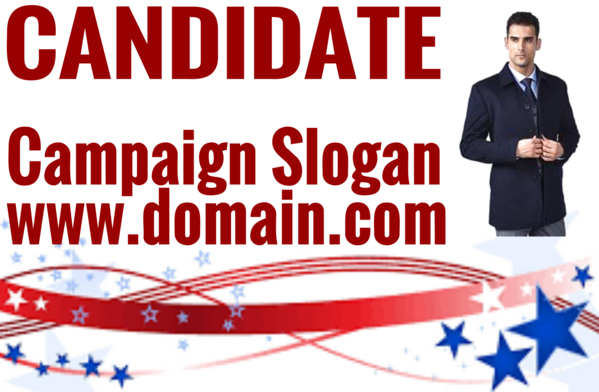 The primary purpose of any campaign lawn sign is to promote name recognition and positive name association. 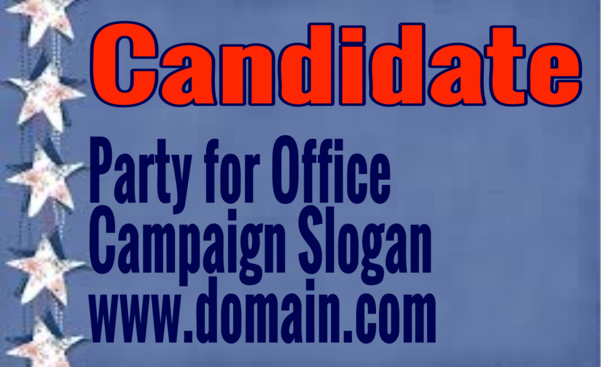 That means each of your custom campaign signs should focus on the candidate’s name, and very little else. The most common mistake that election sign designers make is including too much in a limited space. Most political signs are viewed for a second or two at a time by passers-by. The most effective election sign designs also have a patriotic theme. 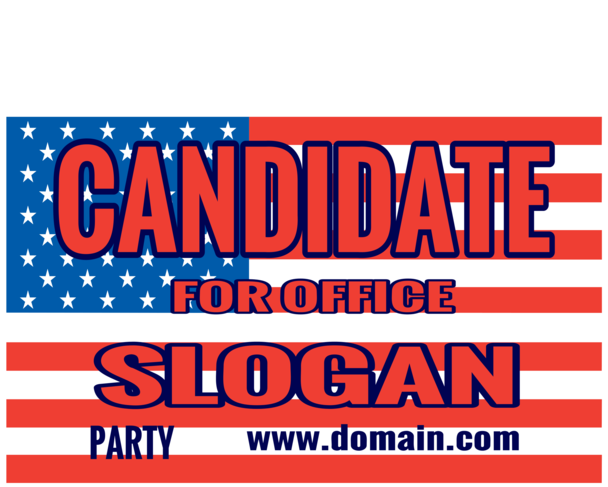 It is common practice in political sign printing to use red, white and blue exclusively, and to incorporate elements of the American flag. 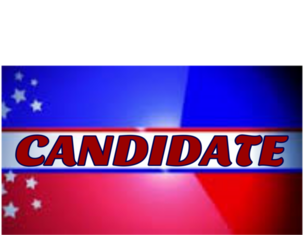 There are conflicting opinions about whether other elements — pictures of the candidate or an outline of the state or electoral district — are effective. 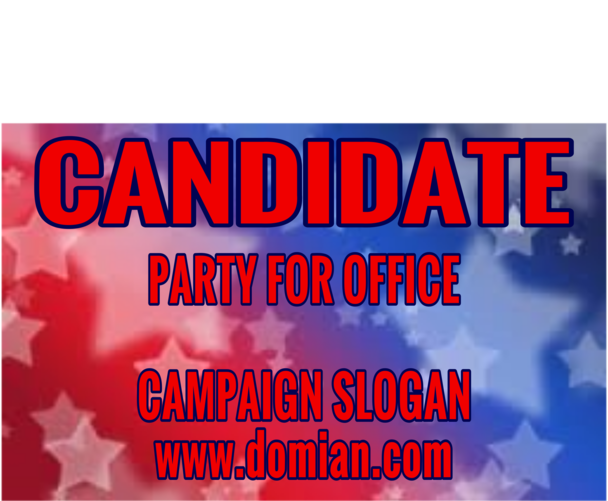 There is no single design proven to be most effective, but our advice as an experienced campaign sign maker is that any graphic design must not distract from the candidate’s name. Occasionally, election signs don’t end up in yards at all, but in stores, public parks and town squares with lots of foot traffic. One of the latest trends in custom political signs is listing a website domain name or even the inclusion of a QR code in the graphics. This can take political campaign yard signs to a whole new level. 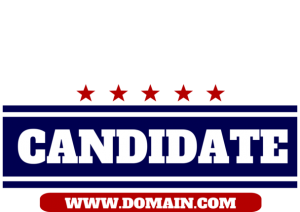 Candidates now have the ability to direct interested constituents directly to a website or social media profile via their mobile device. This small technological innovation can go a long way towards truly engaging a small percentage of the people who see the political campaign yard signs. Obviously, it is important that constituents be directed to an appropriate page that presents the candidate in the best possible light and allows voters to learn more, volunteer, and even donate to the candidate’s cause. Cheap political signs with embedded QR code can only be made using a digital printer. There have been some attempt to restrict citizens from displaying election signs. However, in 1994, the U.S. Supreme Court struck down a Missouri city law prohibiting political campaign yard signs at private residences. Lower courts have held that this ruling also invalidates efforts by municipalities to decree when or for how long an election sign can be displayed. Cities are essentially powerless to regulate custom political signs on private property. 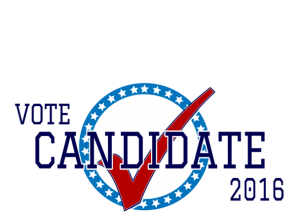 Although municipalities are constrained by the First Amendment in regulating election signs, these restraints do not apply to private condominium and homeowners associations, which may regulate election signs. 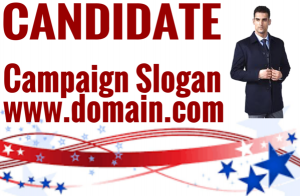 Why Choose Data Graphics As Your Campaign Sign Maker? 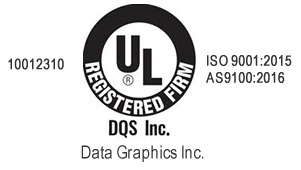 Quality – Data Graphics is an award-winning printer, certified as AS 9100, ISO 9001, and UL compliant, making us one of the world’s most certified, and highest quality sources for political campaign signs. More than 80% of our customers repeat order, and we average 99% approved order rates. That’s high quality printing! Size – We are large enough to have many of the latest and greatest machines, but small enough that each of our customers are valued clients. Your custom political signs matter to us. You will never be just another number at Data Graphics. Versatility – Data Graphics is one of the most versatile printers in the nation. 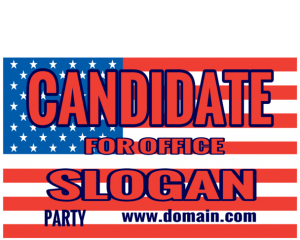 Whether the appropriate choice is a screen press, our Roland banner printer, or the Arizona flatbed digital printer, we can print anything you want in practically any size, from stickers to 4’ x 8’ custom political campaign signs. Speed – Call 352-483-7201 now for an Insta-Quote to see just how fast our process really is. We are an industry leader with political sign turn-around times of 2-10 working days. Confidentiality – Data Graphics is an ITAR Registered (International Traffic in Arms Regulations Compliant) company which adheres to government-reviewed standards of security and confidentiality. We are happy to sign a NDA, if requested. There are only a handful of political sign printing houses in the nation who are as trusted and have achieved this certification. Problem Solvers – Our veteran staff is quick and helpful, with literally hundreds of years of collective printing experience. Our art department can help you “polish up” your election sign design for the most professional look. Our sales engineers are friendly problem-solvers. You won’t find a campaign sign maker who you enjoy working with more than Data Graphics. Built to Last – Most digital printers use either aqueous pigment or dye, which are considered water-based inks, to print their political campaign signs. Neither of these inks hold up well to bad weather or moisture. We use UV ink in our digital printer to achieve the best results. Aqueous pigment is capable of withstanding UV fading, but the colors are duller. Aqueous dyes print in more vibrant colors, but are extremely susceptible UV exposure. Our flatbed printer uses UV ink, which actually cures (dries and sets) through UV exposure. 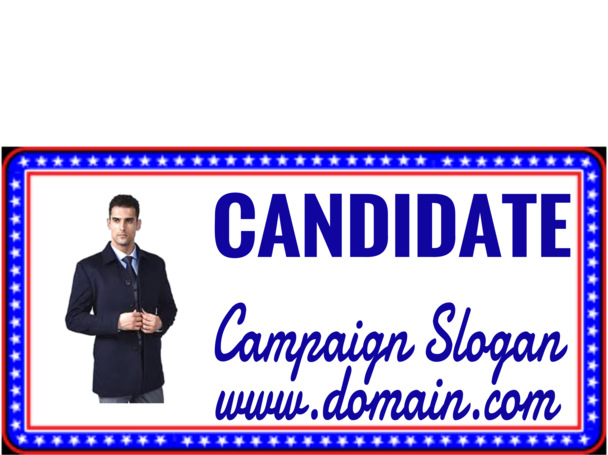 This makes political campaign signs virtually impervious to water, UV, and bad weather. It also produces the most vibrant colors of any digital printer. Political scientists believe that getting political campaign signs displayed early is an important best practice, so it is vital that your custom political signs are built to last. 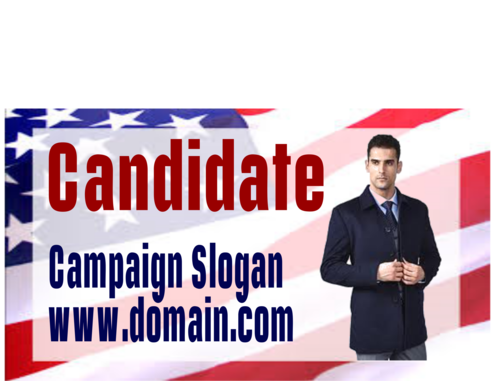 Cost – If cost is your primary concern, we can significantly drop the unit price for large run political signs. 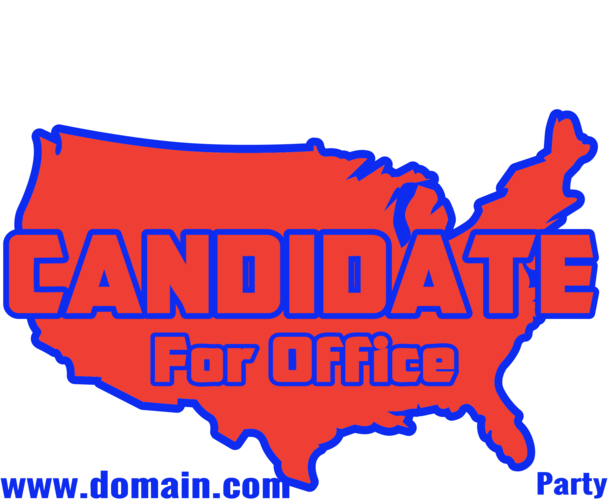 Cheap, digitally printed coroplast election signs can be as low as $1.70 each. That is an outstanding price on digital quality custom campaign signs. In the Modern Electoral Environment, Do Political Campaign Signs Really Work? 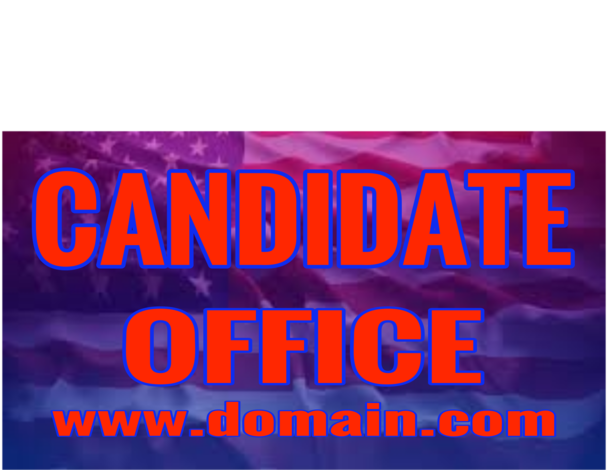 Some campaign managers question the effectiveness of this old-fashioned form of campaigning in the digital age. Others, however, insist that election signs play a valuable role. Probably the most important function of campaign lawn signs is name recognition. 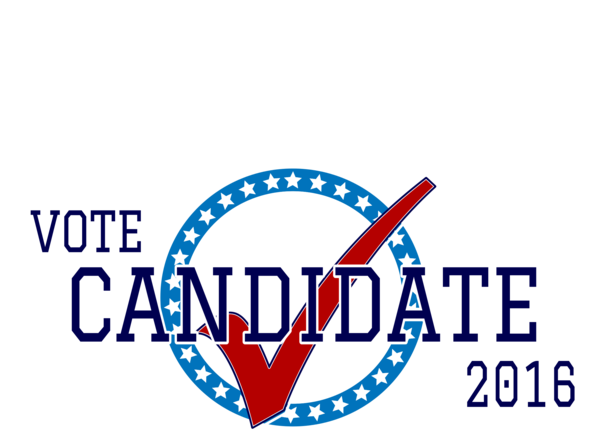 Wichita State University political scientist Mel Kahn notes that “candidates are aware, or should be aware, that people don’t vote for persons whose name they do not know. And so (political campaign yard signs provide) a way, at the grassroots level, of establishing name recognition.” Few campaign managers doubt the importance of name recognition, especially in local elections.” Prof. Muro notes, each political sign “gets the name out, and name recognition is a crucial component for a candidate seeking to be elected.” Another study indicates that counting the number of political signs candidates display does help predict how many votes each will receive. There is a difference, however, between correlation and causation. Political scientists have actually conducted controlled experiments to see what effect political campaign signs have on voter behavior. In the only known, randomized academic experiment, Fordham University professor Costas Panagopoulos had groups of volunteers each carry an election sign in select precincts encouraging people to vote. Though each of the 28 precincts had historically similar voter turn-out, they discovered that the ones visited by his election sign-waving volunteers had nearly four points higher voter-turnout than those that didn’t. Panagopoulos speculated that seeing one’s neighbors publicly promoting the cause might instill a sense of social pressure to vote. Many political scientists conclude that custom campaigns signs are less about persuading voters than engaging them. A prime example of this is the role custom political signs can have in engaging your constituents. According to an Ohio State study, young people, who are otherwise less politically active than older Americans, were actually more likely to display a political sign. In a recent survey, young people indicated that custom political campaign signs were one of the forms of activism with which they were most comfortable. The act of putting out a campaign sign can be contagious, the study found. Those whose neighbors had political signs were more likely to have one themselves. 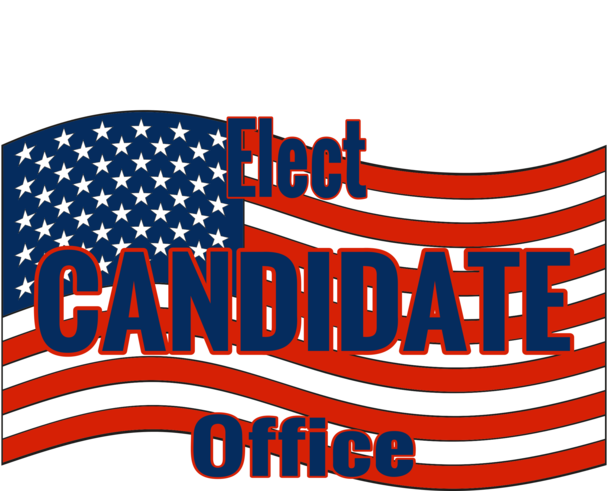 Commentator Brian Morris believes that election yard signs can have a far reaching impact. He notes that local media tend to provide more news coverage to candidates when they see more custom campaign signs for that candidate. “That coverage, in turn, reaches far more voters than the signs alone – thus, a few hundred campaign yard signs can spur a snowball effect that helps the campaign branch out to thousands of voters via media coverage. 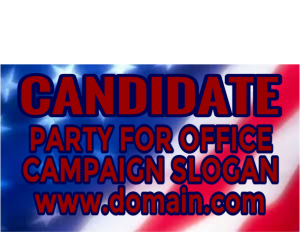 Famously, the Obama campaign in 2012 decided only to give political campaign yard signs in exchange for donations to the campaign. 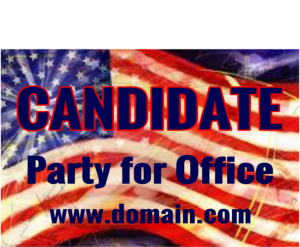 Cheap campaign yard signs actually became a fund-raiser for the candidate. That takes voter engagement to a whole new level. Improving constituent engagement and improving voter turn-out are pretty compelling reasons for campaigns to distribute custom political signs, but another study indicates that, in some cases, it can actually change how voters feel about a candidate. In a 2011 experiment with a fake candidate, Cindy Kam and Elizabeth Zechmeister found that not only did political campaign yard signs increase candidate name recognition but also that nearly one-in-four people who regularly drove by the experiment’s political signs preferred that candidate. Prof. Kahn’s research found that cheap political signs are one of the more cost- effective tactics that campaigns employ to increase name recognition. 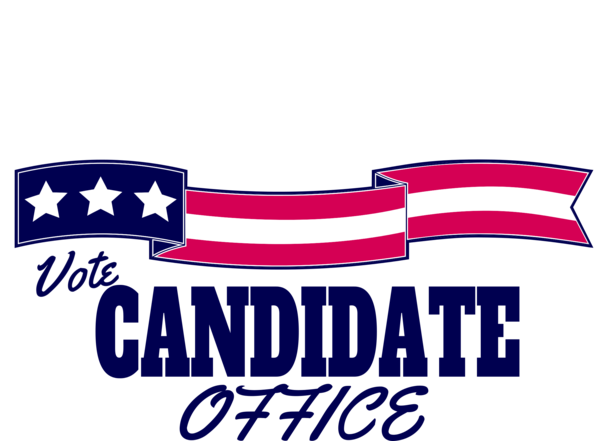 The impact of cheap political signs is at least as significant as direct mail, though most candidates that engage in direct mail spend considerably more there. 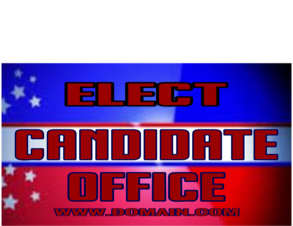 Direct mail has other limitations not shared by cheap campaign signs. 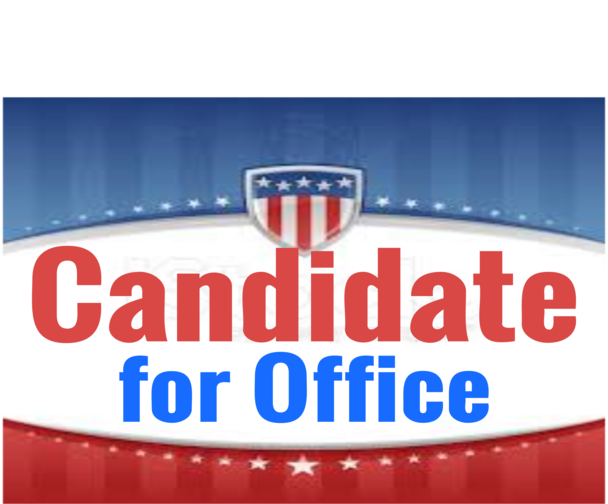 Direct mail has not been shown to have the snowball effect possible with cheap political signs. Direct mail is typically discarded well before Election Day, while cheap political signs can serve as reminders to voters, even as they drive to the polls. 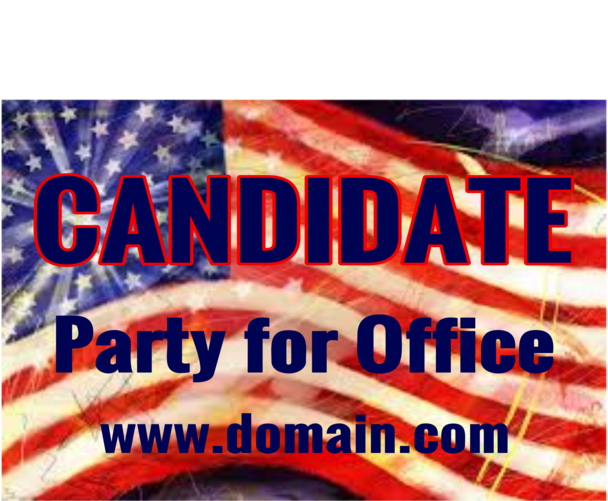 It is possible to get high quality printing on durable coroplast and still have cheap campaign yard signs. Moreover, bulk orders really can make political signs cheap. 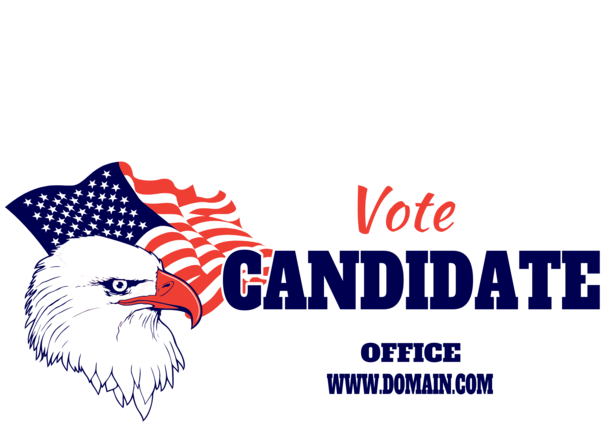 At Data Graphics, our high quality, digitally printed, cheap campaign signs are as low as $1.70 each. What Conclusions Can We Draw About Custom Campaign Signs? Political campaign signs matter more when name recognition is low. 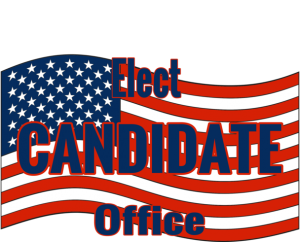 While custom political signs may have a minimal impact on high-profile campaigns, such as President or Governor, for lower-profile elections, including most state and municipal elections, they can have a significant impact. An election sign can impact voter engagement and voter turn-out rates. In low information races, they can even effect how voters feel about a candidate. Cheap political signs can be very cost-effective for campaigns. 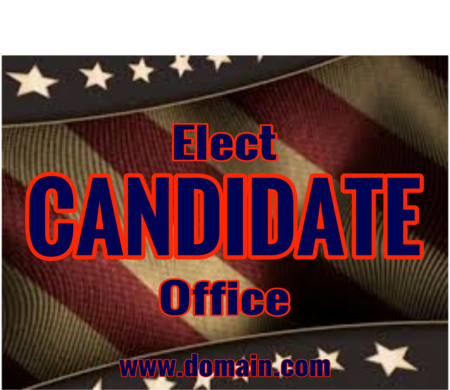 It is vital to get your political campaign yard signs distributed early. They can have an important snowball effect, but are more effective if you can get them out early (assuming they hold up to the weather). Data Graphics is one of the nation’s most decorated, trusted custom printers. Our versatility and customer service are unbeatable. Please call us today at 352-483-7201 to begin our fast and easy political sign printing process. 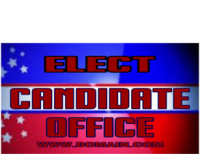 We would love to make cheap, custom, political campaign signs for you.